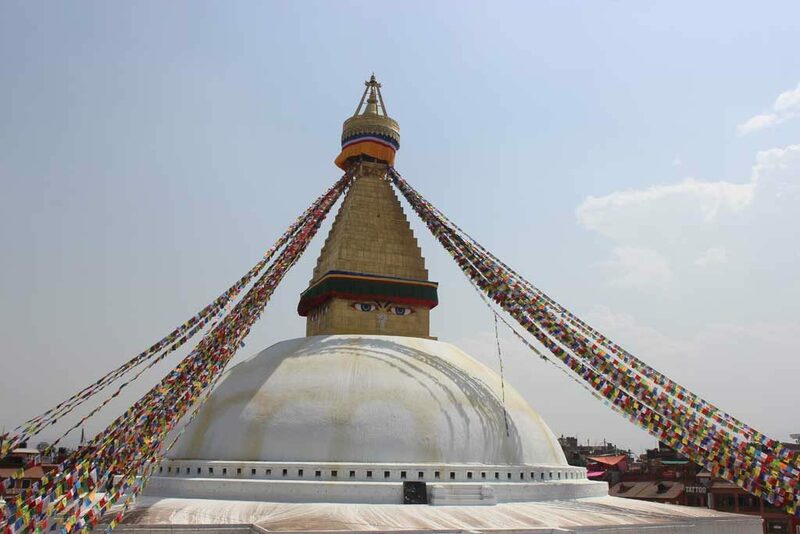 Nepal has a total of ten UNESCO World Heritage Sites including the two natural heritage sites. Seven of them are in Kathmandu Valley and another one is Lumbini-the birth place of Lord Buddha. 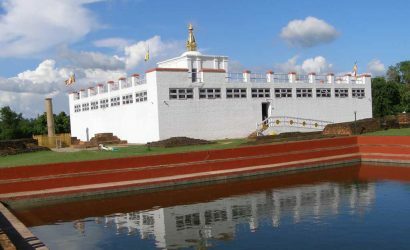 Lumbini is about 300 kilometers west from the capital City Kathmandu. 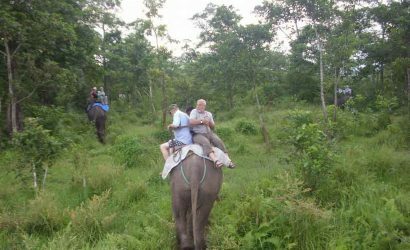 Similarly, the two natural heritage sites are Chitwan and Sagarmatha National Park. 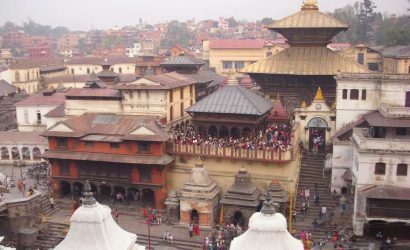 The Heritage Sites in Kathmandu comprises of three historical places- Kathmandu Durbar Square, Patan Durbar Square and Bhaktapur Durbar Square; two Buddhist stupas- Swoyambhunath and Boudhanath; and two Hindu temples- Pashupatinath and Changu Narayan. 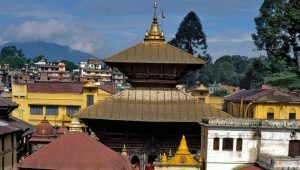 The concentration of these heritage sites represent the cultural and political importance of Kathmandu Valley in the history of Nepal. All these monuments got recognition as UNESCO World Heritage Sites in October 1979. The WHS of Nepal are an expression of the finest sensibility of the history and lifestyle of Nepal and are a legacy of Nepalese people to the delight of the whole human civilization. The historical monuments of the heritage sites have wonderful architecture due to the presence of three prominent styles namely Pagoda, Shikhara and Stupa. These abundant wooden historical structures are supplemented by bronze works and stone sculptures together forming the squares and palaces are hugely represented by images of gods, goddesses, demons, beasts, mythical figures, kings and the ordinary human beings engaged in their day-to-day activities. 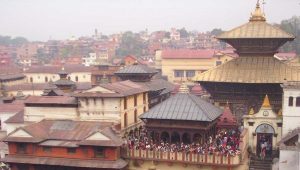 Our Heritage tour itinerary also includes other ancient and historical towns outside Kathmandu Valley. 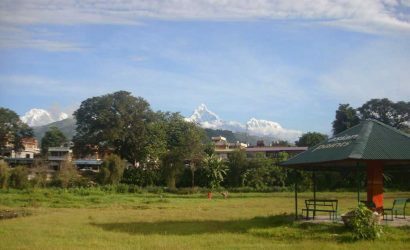 The historical town of Bandipur and Pokhara will provide an awesome experience together with the views of Himalayan panorama. 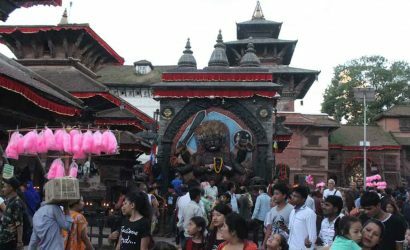 Tour of Changunarayan Temple, Bhaktapur and Kathmandu Durbar Squares. After breakfast, we drive towards Bhaktapur and reach Changunarayan where the first epigraphic evidence of Nepalese history found in the temple premises dating back to 464A.D. Then we take a short drive and enter Bhaktapur City. 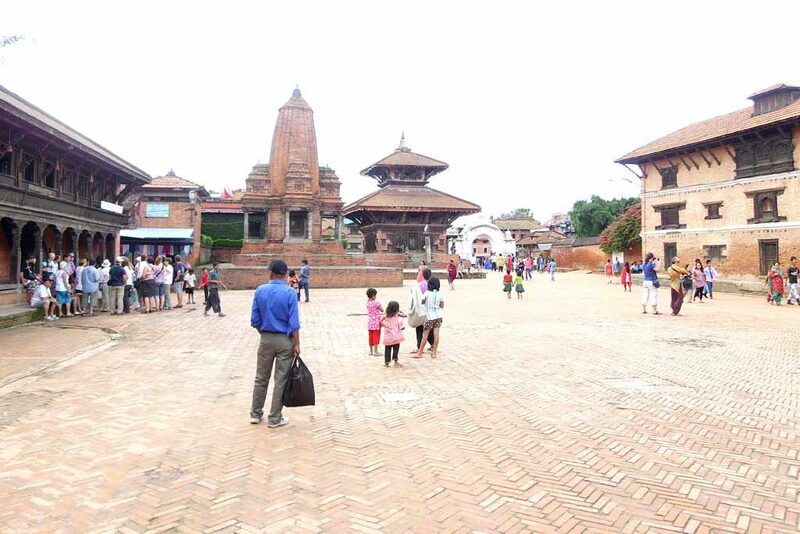 Bhaktapur is considered as one of the oldest cities in town and famous for the 15th Century Palace of 55 Windows and the artistic courtyards along with the Golden Gate and Pagoda style temples. 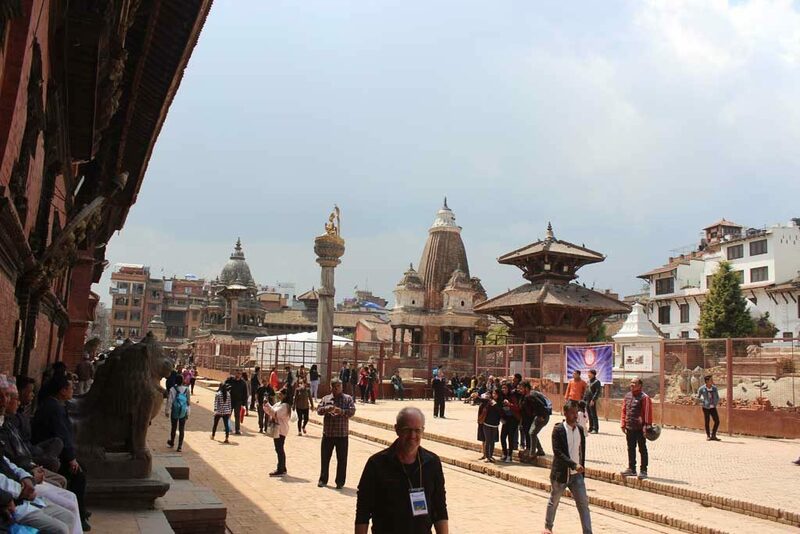 After Bhaktapur, we take a drive back for a tour of Kathmandu Durbar Square where we can visit the famous Kumari Ghar (Temple of Living Goddess) and the guide will give a short account of Nepal’s history and art related to the shrines and palaces located here. We will return back to the same hotel after the tour. Drive to Bandipur after the visit of Manakamana Temple. 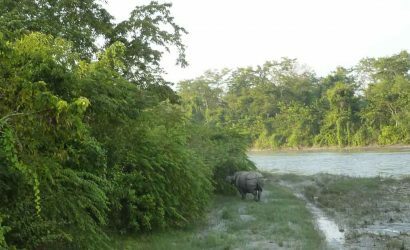 After breakfast, we take a drive for approximately 3-4 hours along the bank of the Trishuli River and arrive at Kurintar. Then we take a Cable Car ride for 15 minutes to reach the beautiful Manakamana Temple, the wish fulfilling Goddess on the southeast ridge of Gorkha. It is a famous pilgrimage site for Hindus and a beautiful Himalayan panorama including Mt. 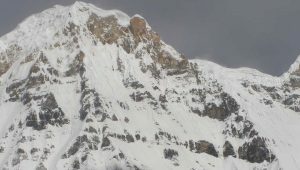 Manaslu can be viewed from here. After this short visit of Manakamana Temple, we drive to Bandipur. 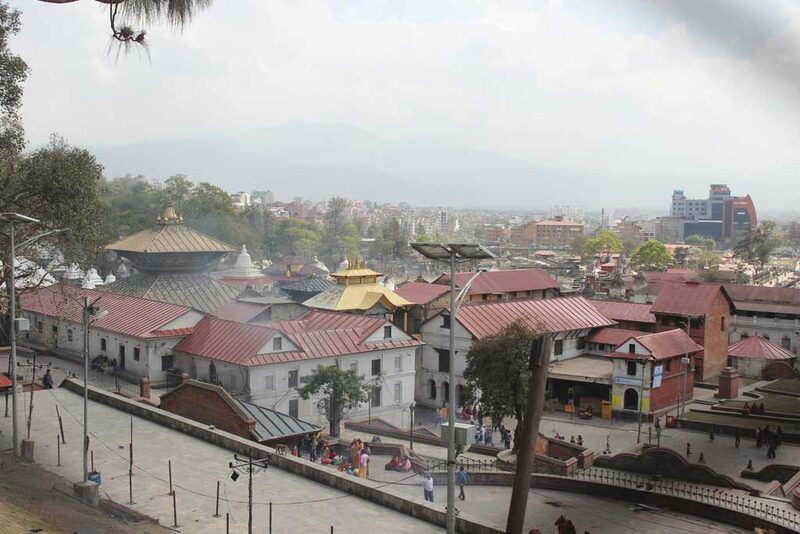 Bandipur is also known as the museum of Newari culture situated 7 km above Dumbre Bazaar at an altitude of 1,005 meters. We stay overnight in Bandipur. Bandipur exploration, drive to Pokhara. Bandipur is still untouched by modernization and laced with an abundance of ancient houses, temples of great cultural values and historical architecture. We will explore this little paradise in the morning and after breakfast; we will continue our journey towards Pokhara. This is about 2 hour scenic drive and we will pass through many village settlements and small towns. Our Pokhara tour starts with a boat ride on the beautiful Fewa Lake where we can see the shadow of Mt. Fishtail over the Lake water.